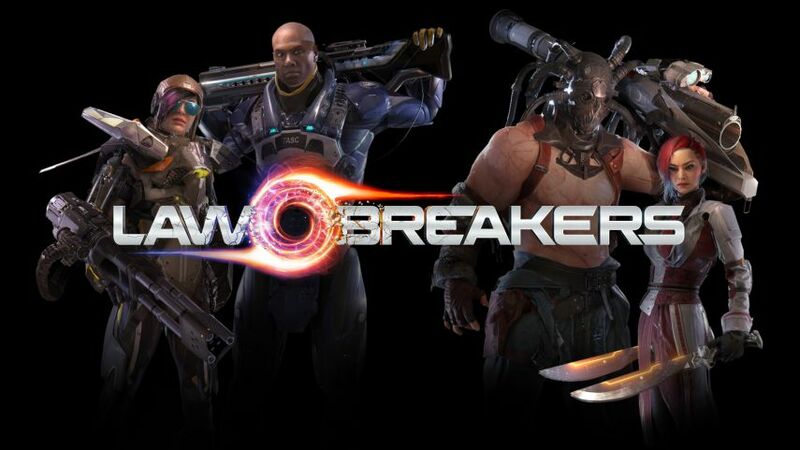 LawBreakers Update 1.04 for PS4 is now available for download. The latest update has fixed the hitching issue on PlayStation 4. Also, there are other fixes and improvements to the game. The update size only 132MB. According to the Players, the game does run smoother now. Developer Boss Key said that Ranked Mode and fixes for ratings on matches joined in-progress could happen in the future. This is something we will be looking into. There’s a joke here, but we’ll refrain for now. Thanks for playing! Check your game update and download LawBreakers Update 1.04 for PS4.